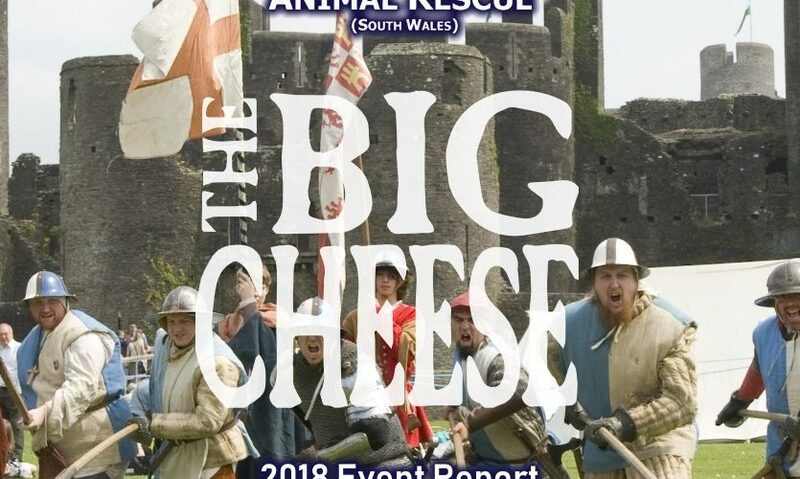 The Caerphilly Big Cheese Festival is a massive food and drinks festival set in the grounds of Caerphilly Castle. Local traders from around Wales come together to show off their fantastic produce and sell their various wares to the public. 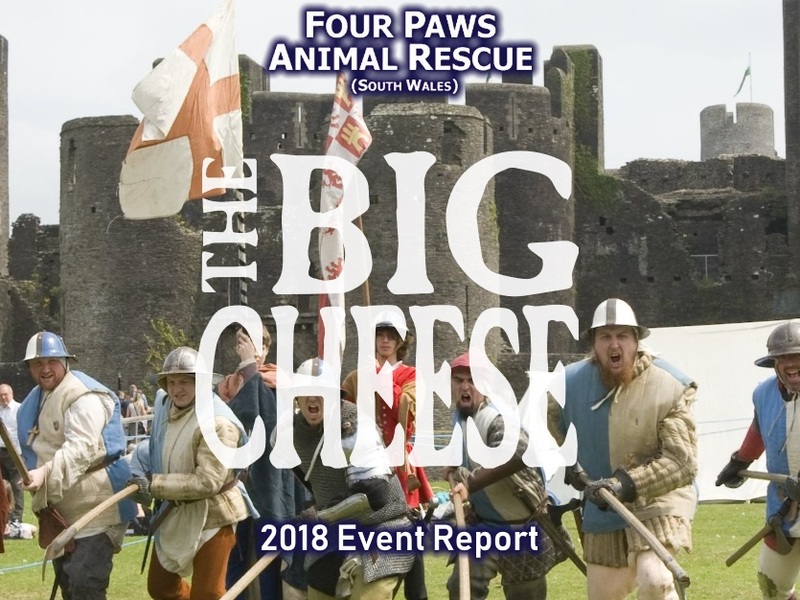 As well as this, the Big Cheese also plays host to a number of charities and Four Paws Animal Rescue South Wales was picked again to be one of them this year! Sadly we forgot to take photos of the stall but we had the usual teddy tombola as well as boy, girl and dog themed lucky dips! Saturday was slow to start but after midday the stall was soon bussing like ants at a picnic! It was lovely to meet everyone to hear their stories about how they adopted from us or simply wanted to come up and say hello! Sadly Sunday was a bit of a washout as the heavens opened and lashed our volunteers with the wet stuff, unfortunately they were forced to retreat from the festival a bit earlier than expected. 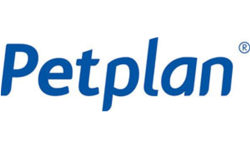 This is a great amount and it’s very appreciated as this will really help towards our bills and supplies for the animals we rescue, so from the bottom of our hearts, thank you <3. 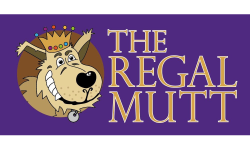 We would also like to thank our volunteers who came along to help out across the weekend, without our volunteers aid we simply wouldn’t be able to function as well as we do so BIG woofs and thank yous to you all as well! More posts like this to come in the future so be sure to keep checking our website and social media pages for new content!